In June of 1981 animation historian Harvey Deneroff conducted an interview with Nancy Massie: inker and color stylist, union activist, and 1941 Disney strike veteran. Over a forty-four-year career she worked for the likes of Art Babbitt, Shamus Culhane, Frank Tashlin, Dave Hilberman, Preston Blair and Richard Williams. 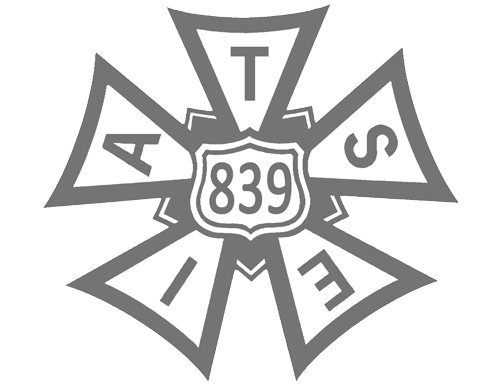 She was a charter member of IATSE Local 841, the NYC animators’ union. At the time of the interview she was a color stylist at Hanna-Barbera, and a member of Local 839’s Executive Board. The interview took place at our offices in North Hollywood, with occasional interjections from then Guild Recording Secretary and her son, Jeffrey Massie, in the background. The excerpt starts in mid-interview – she had just spoke of how she and Reg lost their chance to become Communist Party members when they broke out in laughter upon being invited to a Party meeting.